Right now, there are hundreds, if not thousands, of different programming languages out there. Some of them are used quite frequently and some of them have been forgotten years ago. Especially for beginners and amateurs it is quite difficult to choose the right programming language. Even though there is no “best” or “right” programming language in general, there are definitely best suitable languages for specific purposes. 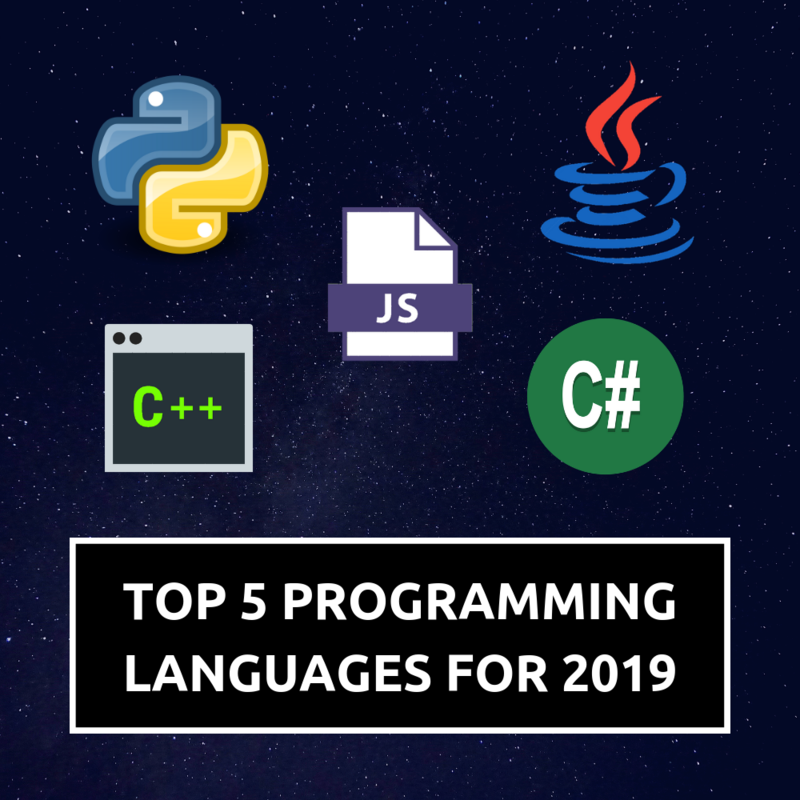 In this blog post we are will take a look at the “best” programming languages to learn in 2019 depending on various factors. The criteria will be speed, general-purpose, community, simplicity, future potential and, because this blog is focused on artificial intelligence, the suitability for machine learning. I think this one is obvious and it is also my personal favorite. Over the last couple of years, Python’s popularity skyrocketed. 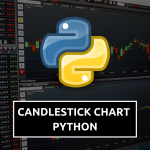 When you take a look at the TIOBE-Index or other rankings, like GitHub’s or StackOverflow’s, you will notice that Python is always among the first places. And there are good reasons for that. First of all, Python has a huge variety in its fields of application. 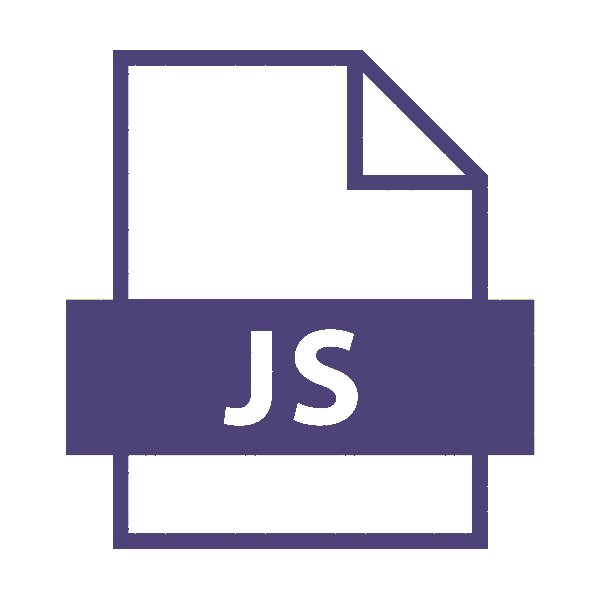 It is a general-purpose programming language and it is used all across the industry. You can build solid web-applications (Pinterest was built with Python), write network scripts, analyze big data or build machine learning models. Especially the last point is crucial for Python’s success. This brings us to the next point. If you are considering working in the field of machine learning or artificial intelligence, there is no way around Python. With its simplicity and its huge arsenal of powerful libraries, it is the number one language for data science and machine learning. Great frameworks like TensorFlow were written in Python. One of the best reasons for beginners to learn Python is its simplicity. Some code samples actually read like English texts. It is extremely easy to learn and at the same time it is a powerful language. Of course this means that there is less room for complexity and more things are automated. 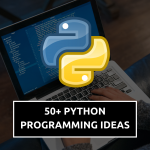 Since Python is such a popular language, it has a huge community and a lot of people are writing code in this language. Therefore, you can look up almost every problem you encounter online and someone will probably already have solved it already. This shouldn’t be taken for granted, as it is not the case for less popular languages. For machine learning and scientific computing Python is probably the best choice, as it outcompetes alternatives like R and MATLAB. Nevertheless, it also has its limits. For example, you should not use Python for resource-intensive tasks like 3D-Modelling, complex videogames or video editing software. Also it is a high-level language, which means that it is not suited for hardware-related programming. Another problem is that Python’s flexibility leads to more runtime-errors and less structure. Thus, it is probably not the best choice for big enterprise applications. Java is the one language which is taught first at most universities and also the most used language in professional businesses. It is perfectly suited for enterprise applications. The programming language is very structured, offers a huge arsenal of libraries and is (unlike C#) platform-independent. Yes, Java is also a general-purpose language. You can use it to build huge professional web applications, to program robots or to build a successful videogame like Minecraft. Java is everywhere and it is very popular. It can be used for all kinds of things and unlike Python it is actually quite fast. Of course, Python is also platform-independent. But especially in the enterprise sector it is tremendously important to be flexible. If you code in C#, you are basically dependent on Microsoft products and have to pay a lot of licensing money. 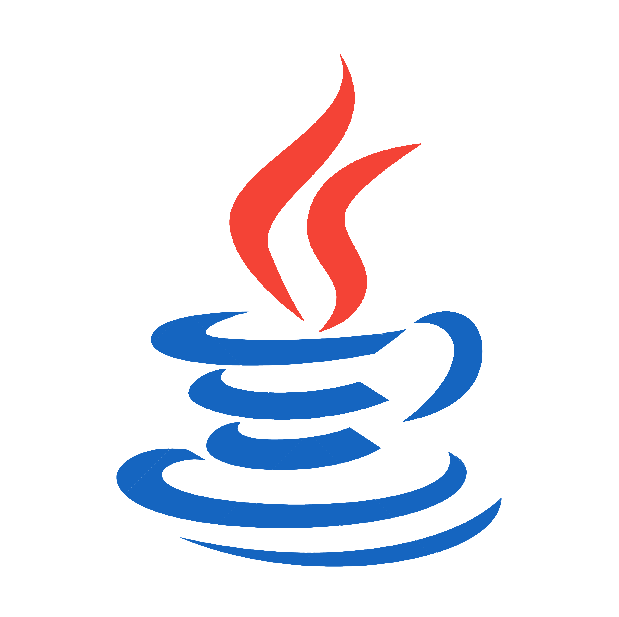 With Java you can use a Linux server, Apple notebooks and any other software you like. If you are a great Java developer there is almost no way that you will end up without a job. Across the world, Java is one of the most asked for programming languages in job offers. Since it is very popular for enterprise applications, a lot of big companies employ plenty of Java programmers. Once again, the community of this language is phenomenal. The support you find online is very professional and helpful. Since Java is used by large corporations, this isn’t a surprise. Also, there are a lot of powerful libraries and frameworks for this language. We could say that Java is the lingua franca for Android development. Although there is Kotlin as a modern alternative, Java is still the most popular choice and with tools like Android Studio, you can build great apps with little time and effort. Java might be fast but it is still not fast enough for many things. In comparison to languages like C or C++, it is quite slow and abstract. Also, it is not very specialized. It may be platform-independent and general-purpose but it lacks a field that it suits best. For machine learning applications there might be better choices. Actually C and C++ are quite different. C is a procedural language whereas C++ is object-oriented. Nevertheless, I combined them for this post because their benefits and disadvantages are pretty similar. Both languages are quite old but still very popular and on the rise. They are robust, efficient and quite complex. C and C++ are both tremendously fast and efficient languages. A lot of things need to be handled manually and if done right, the software becomes very resource-saving. You can manage memory allocation by hand and powerful tools like pointers and references allow the most efficient use of hardware. Whenever you need low-level programming of microchips or other hardware C and C++ should be your choice. Because so many things are done by hand, the developer has a lot of flexibility and choice in his approach. You can manipulate memory addresses and dig deep into your hardware. Although these languages are quite old, they are still highly used. A lot of professional software was written in C or C++ for a lot of money. Therefore, many corporations employ developers to maintain and extend the software instead of building a new one with Java or Python. Also certain things just cannot be done with such modern high-level languages due to lack of speed and possibilities. Both languages can run almost everywhere. You can run C or C++ code on desktop computers, servers, microwaves, ATMs and many more devices. Unlike Java or Python, they don’t need a runtime environment. They are platform-independent unless you use some special libraries. By coding in C++ but especially by coding in C, you start to understand how computers work at the lowest levels. Almost everything has to be done manually and even a simple calculator becomes a challenge. It is the complete opposite of Python, where everything is done for you. Actually Python itself was written in C. If you want to build deep understanding, you might want to look into the language. The biggest downside of C and C++ is their complexity. For a beginner those two languages are extremely confusing and irritating. Everything has to be done by hand and this makes it very hard to code even simple applications. The learning curve is much flatter. Also, those languages are more suited for resource-intensive tasks like 3D-games or hardware-related applications. BEST FOR HARDWARE AND SPEED! Personally, I am not a big fan of C# and .NET. Nevertheless, in some cases it really makes sense to learn C#. It is the language of Microsoft and the only serious competitor of Java in the enterprise area. Also it is quite popular for game development. If you are a Microsoft fan and want to use their products in exchange for a lot of money, you should probably learn to code in C#. The language itself is quite powerful and efficient and its syntax is very similar to Java’s. Since it is the proprietary language of Microsoft it makes sense to use it to maximize the synergy of your systems. Although it can never compete with C or C++, this language is still quite faster than Java and other languages. Also it is less error-prone and easy to use. It offers a lot of powerful structures and programming concepts and it is developing faster than its competition. With excellent frameworks like Unity or XNA, C# has developed to a major language for game development. It is perfectly suitable for complex and good-looking AAA-games. Unlike, C++ it allows you to build games pretty quickly and easily. Similar to Java, with good C# skills it is not very easy to end up jobless. There a plenty of corporations which are using professional Microsoft infrastructure and need specialized experts. 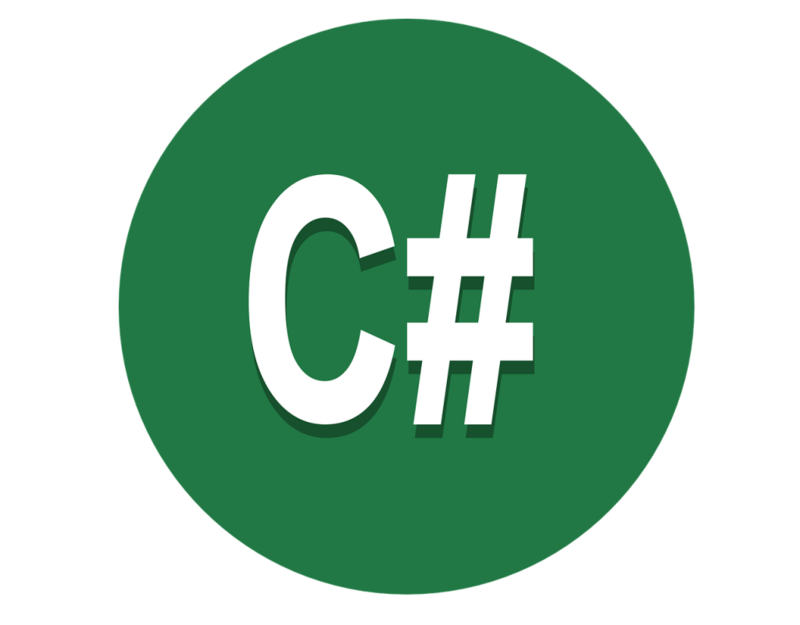 If you are interested in this area C# is a very good choice. Actually, C# is a great programming language. The only problem is that it is too specialized on Microsoft. They are trying to change that by introducing .NET-Core but still it is very dependent on Windows. If you don’t care about other operating systems, portability and flexibility, this language offers a lot of possibilities. For purposes outside of Microsoft, enterprise or game development it is quite useless though. BEST FOR MICROSOFT AND GAME DEVELOPMENT! 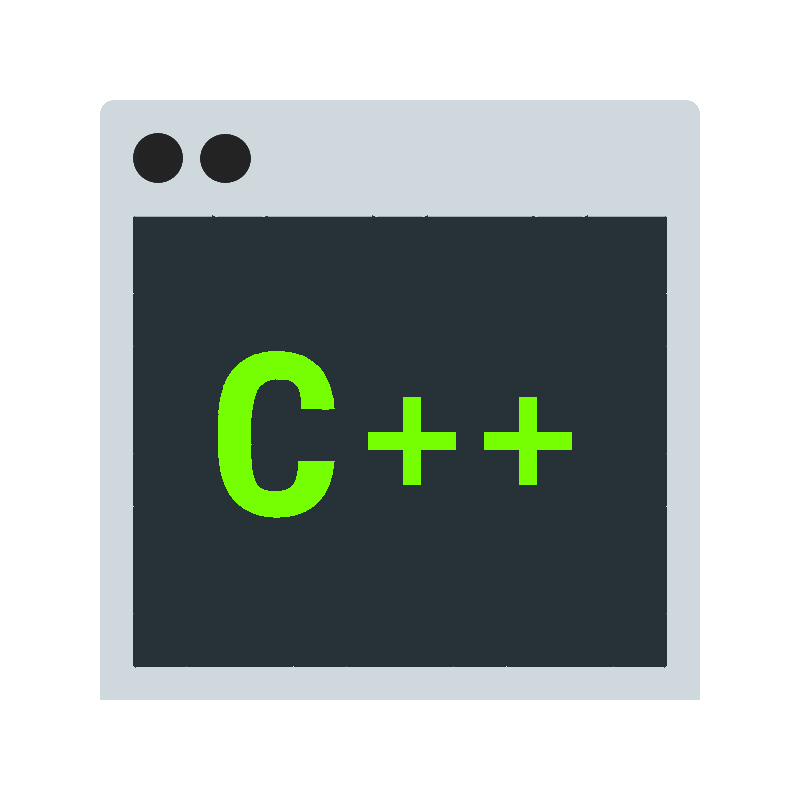 A modern alternative to C and C++ which is very efficient and suitable for hardware-related programming. The best language for Apple development. 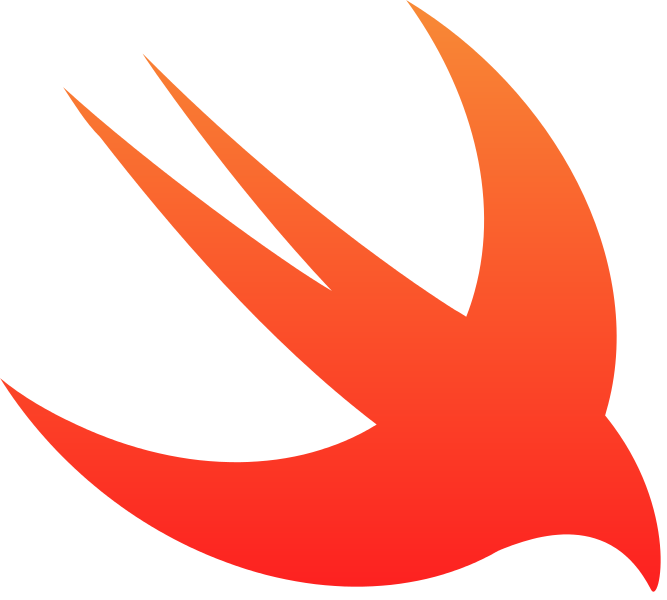 You can develop apps for the iPhone and it is much easier than Objective-C.
An old but still widely used web-programming language for the backend. Plenty of powerful frameworks. 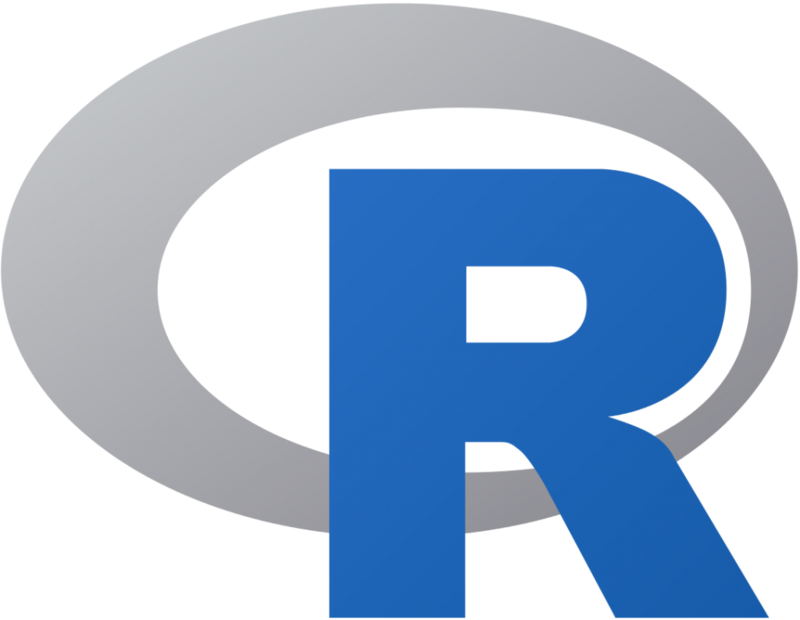 A statistical programming-language that is very specialized. It is even slower than Python but oftentimes used for machine learning. I hope you enjoyed this top list. If you have any questions or suggestions, let us know in the comments!